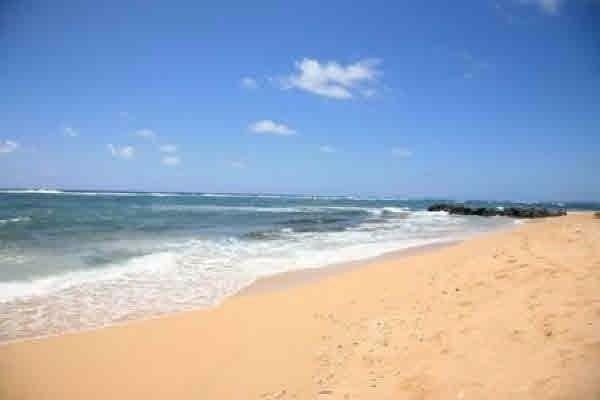 Steps from your front door are the never ending sights, sounds and smell of the ocean that lures you into a state of tropical peace. 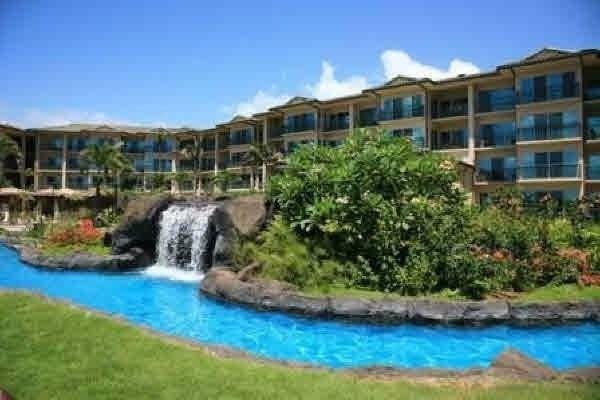 This exquisitely appointed 1 bedroom 2 bath condo is located on the East Side "Coconut Coast of the Garden Island ensuring easy access to the North and South shores of Kauai.Stroll through tropical gardens to the gorgeous beachfront meandering pool where you may choose to slide down the slides, relax in one of the sand bottom Jacuzzis, or just sit under an umbrella by the beach bar lounge and enjoy Kauai at its finest. 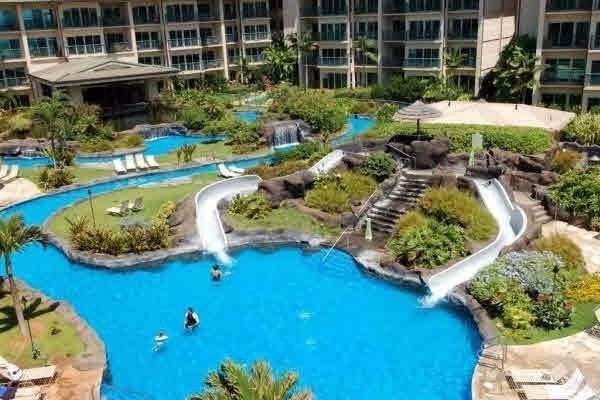 After all of this, you may want to stop by the on site Spa or just take a stroll to one of the many nearby restaurants and shops.This Waipouli Beach Resort condo offers an outstanding ocean view location and luxurious interior. 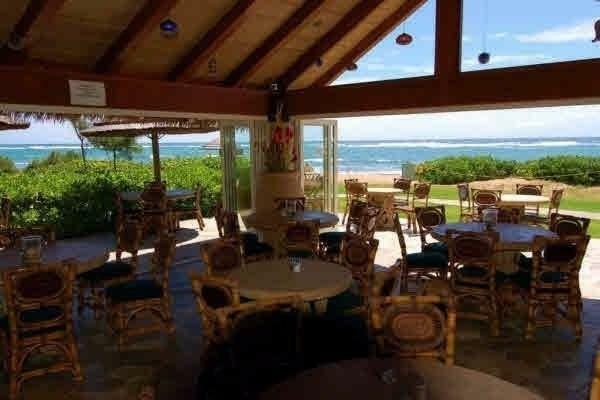 The complex is situated oceanfront on Kauai's east shore and is centrally located within walking distance from beaches, shopping, and restaurants. Enjoy dinner or a drink and pupus at the new oceanfront restaurant in the complex, 'Oasis on the Beach'.This unit is being sold fully "turn key", including all furnishings, dishes, linens, and kitchenware and is the ideal vacation rental, second home, or move-in-ready primary residence. Upscale amenities include travertine tile floors, Subzero refrigerator/freezer, Wolf oven, and dual Fisher Paykel dishwashers. This condo also includes central air conditioning.